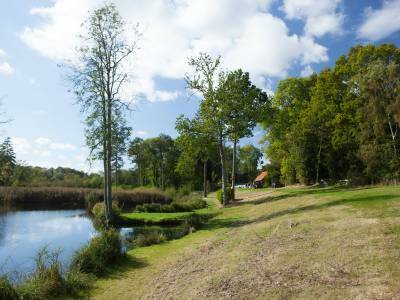 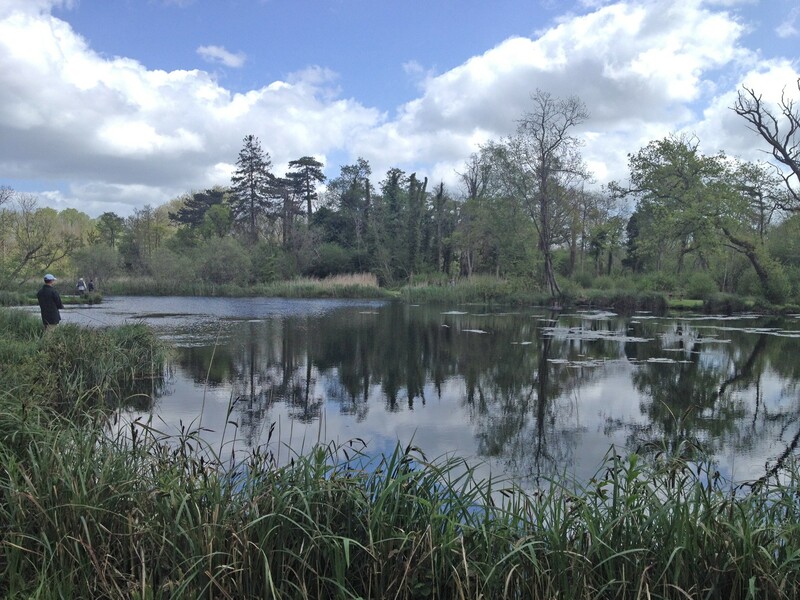 Part of a beautiful nature reserve in the river Test valley, this secluded private estate lake has very clear water. 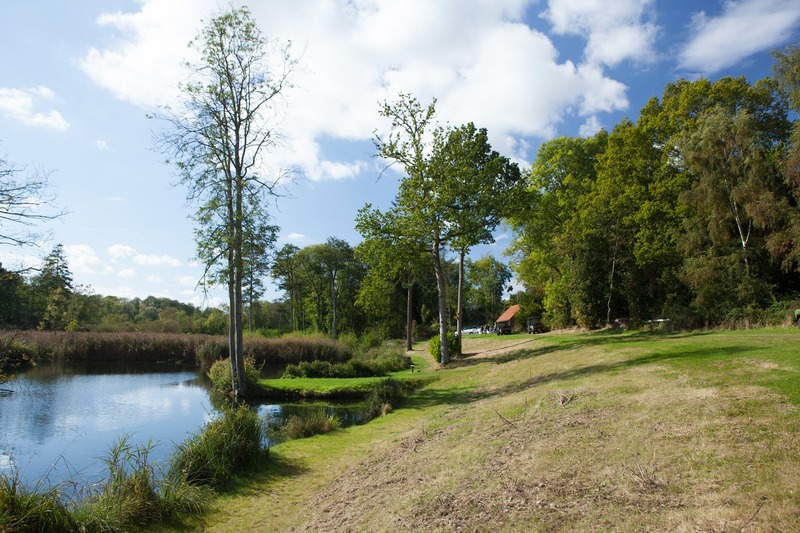 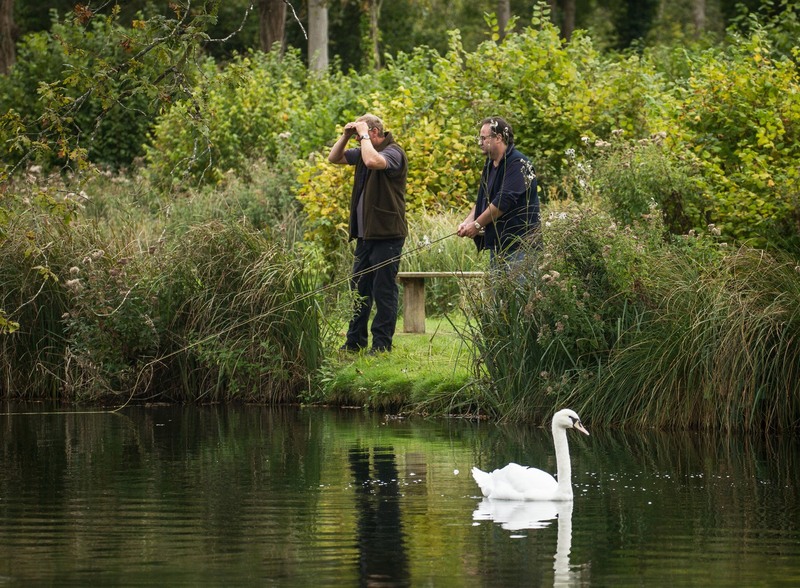 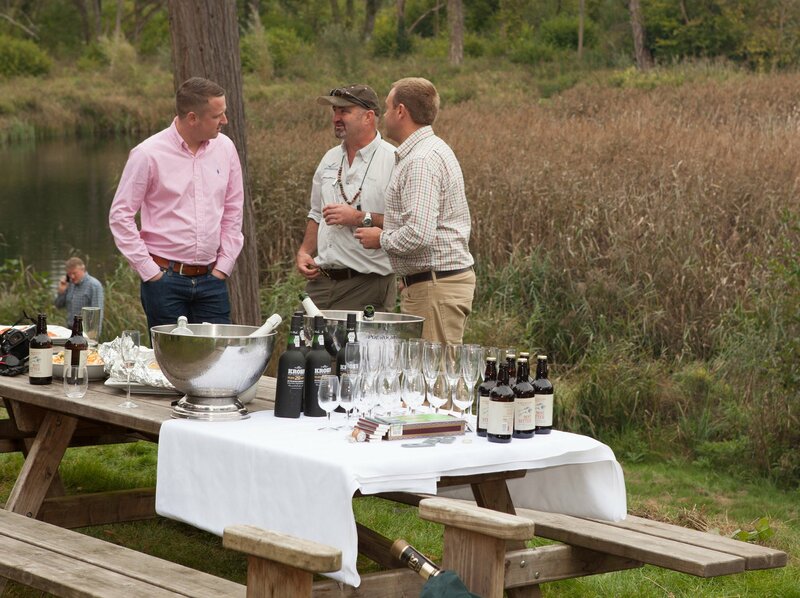 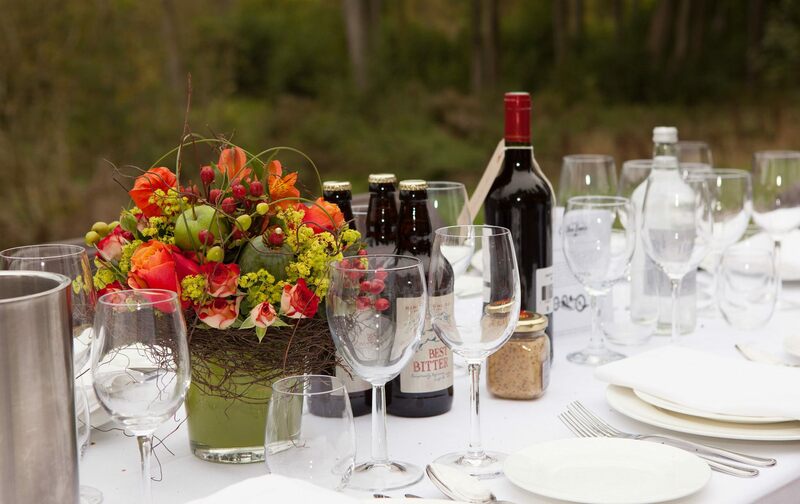 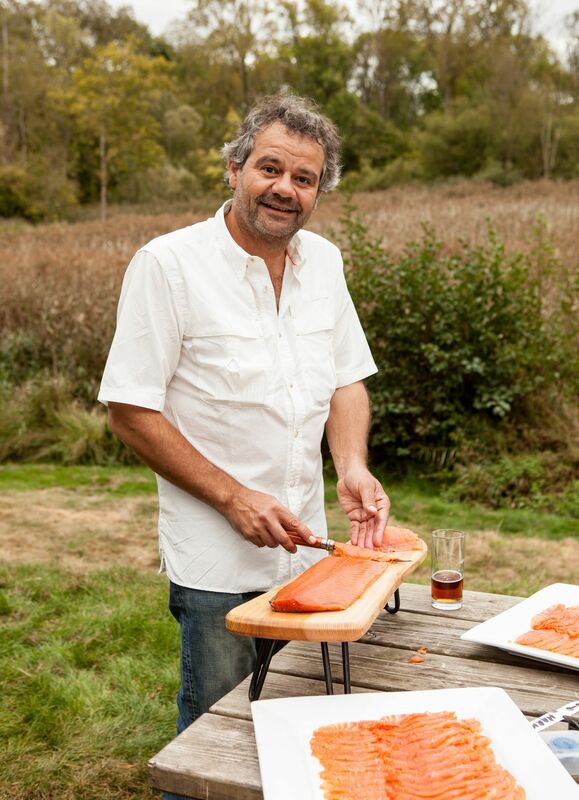 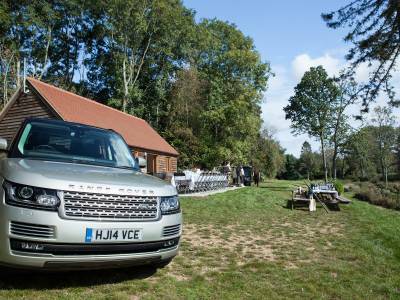 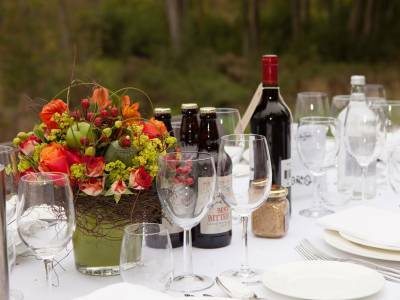 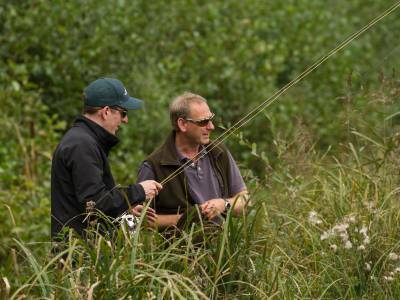 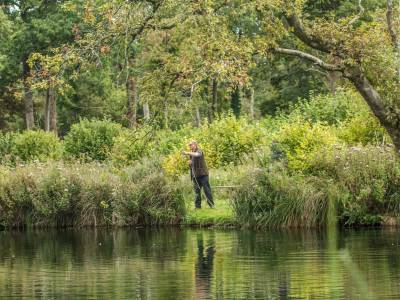 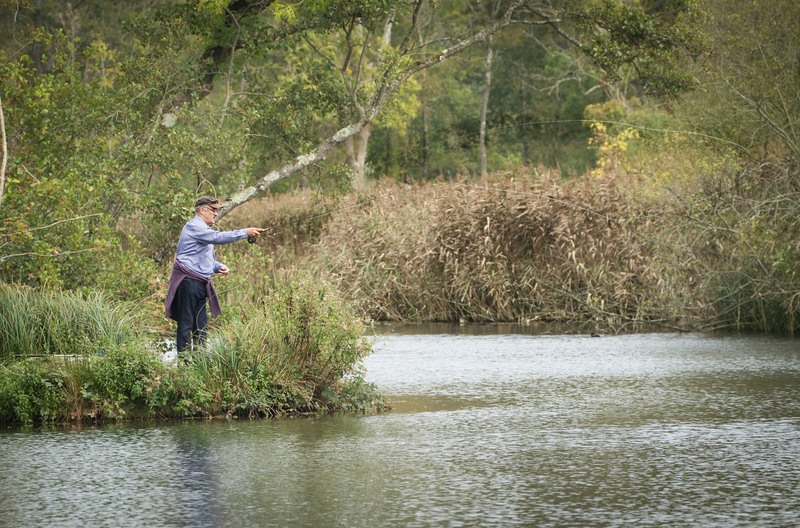 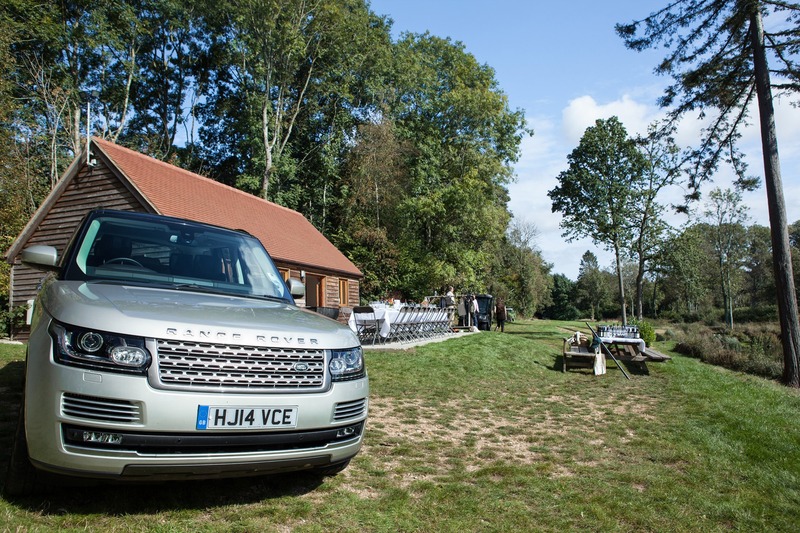 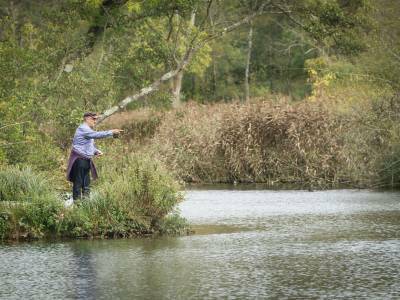 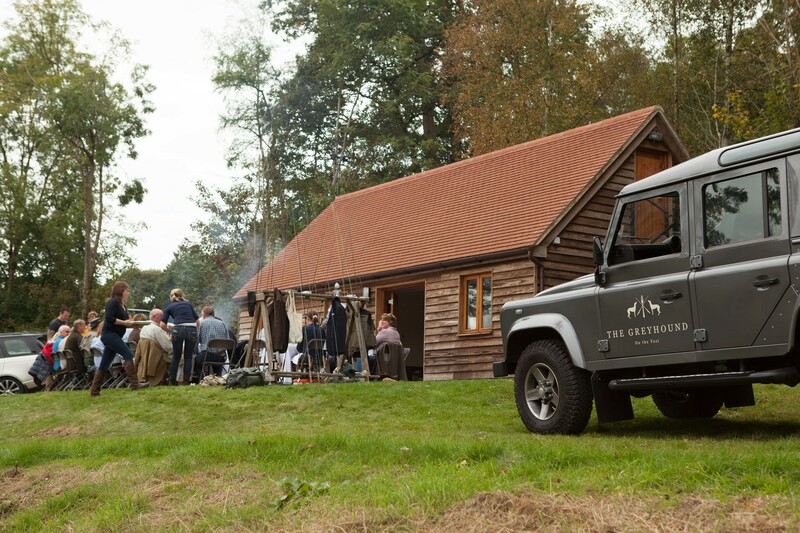 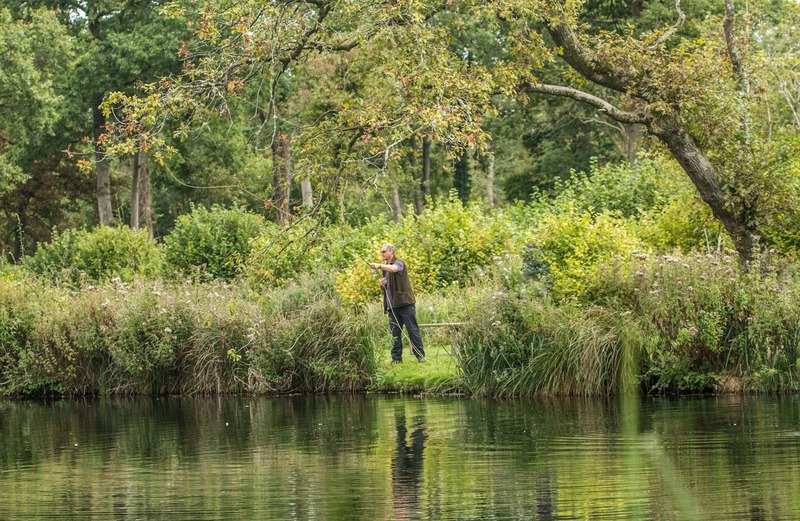 Its linear 2+ acres are lined with reed beds and woodland as well as ample access to the water for the fly fisherman. 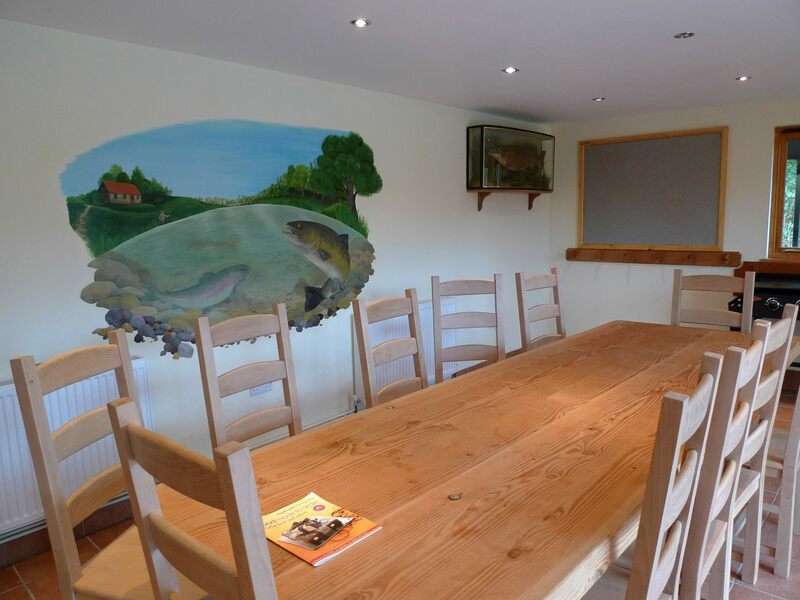 This gives a very secluded feel and offers some sanctuary to the wildlife. 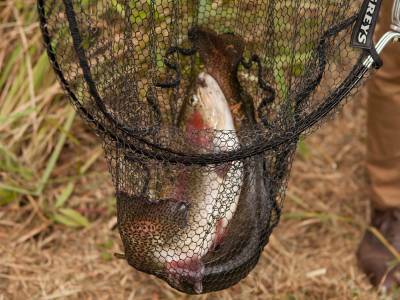 It flows slowly and is comparable to fishing a meandering stretch of river due to its shape. 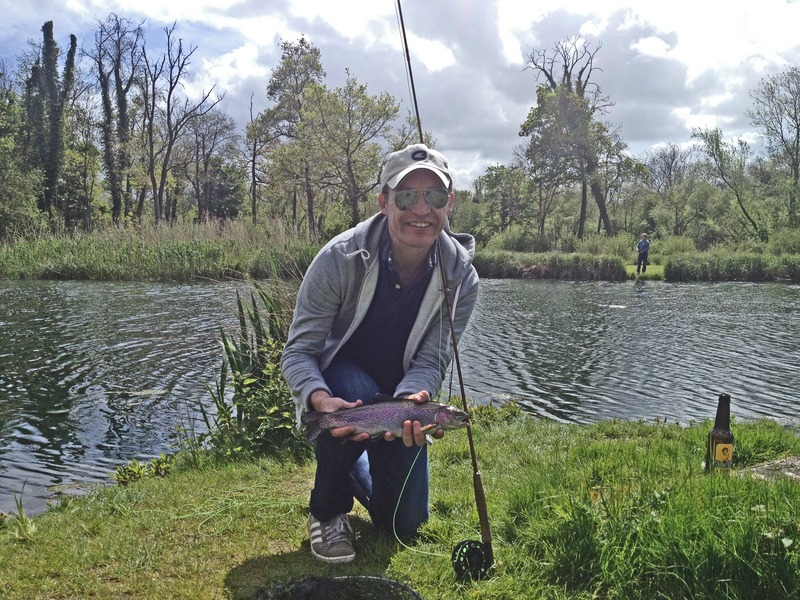 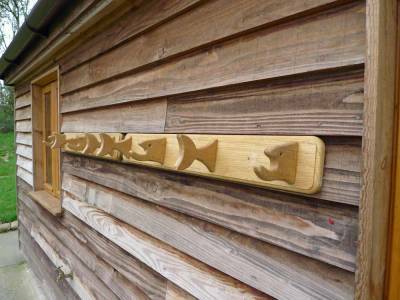 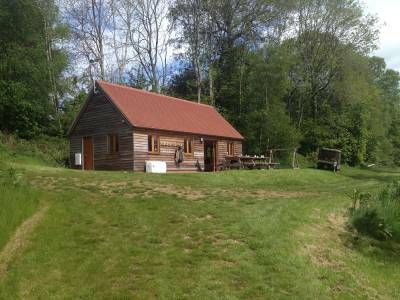 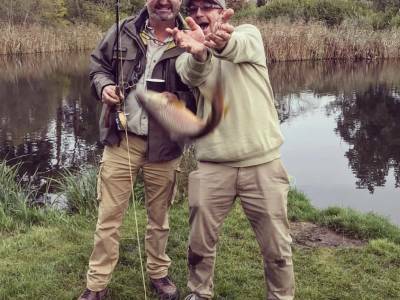 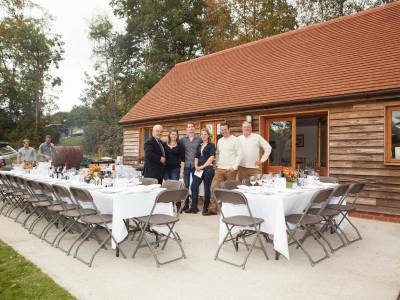 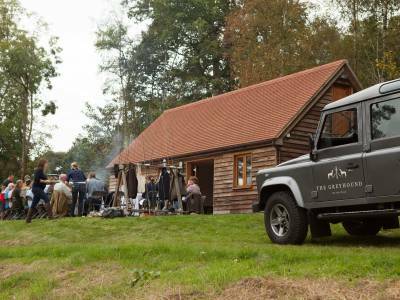 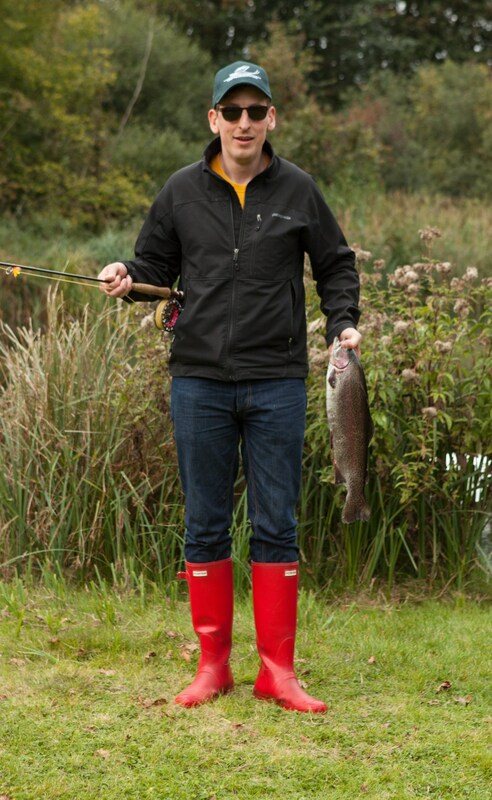 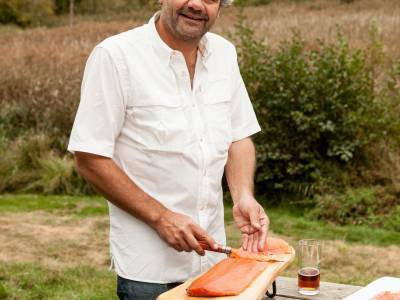 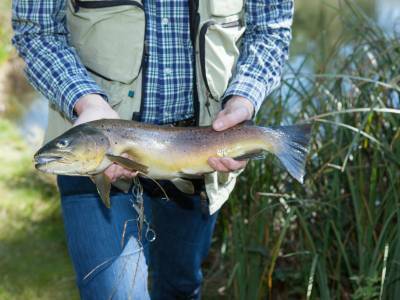 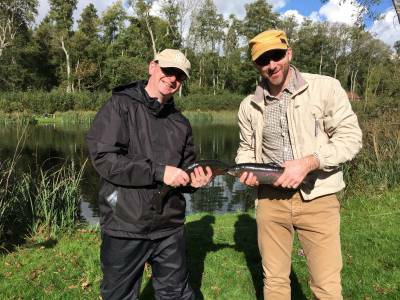 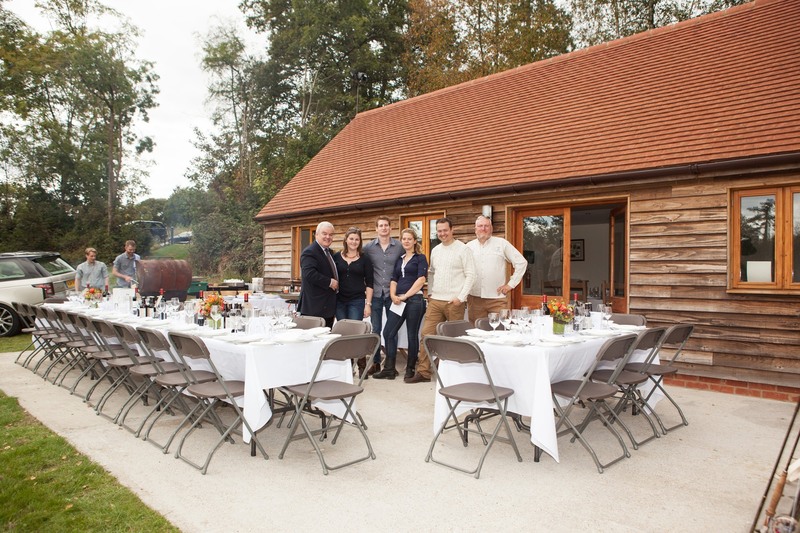 It is very well stocked with both brown a rainbow trout to double figures and has an amazing fishing lodge on the bankside. 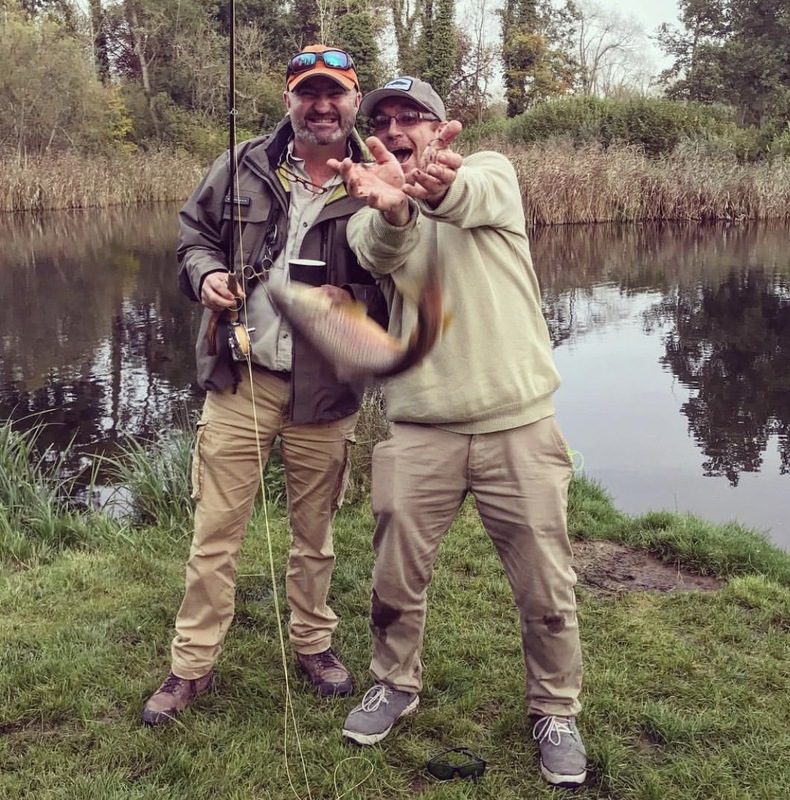 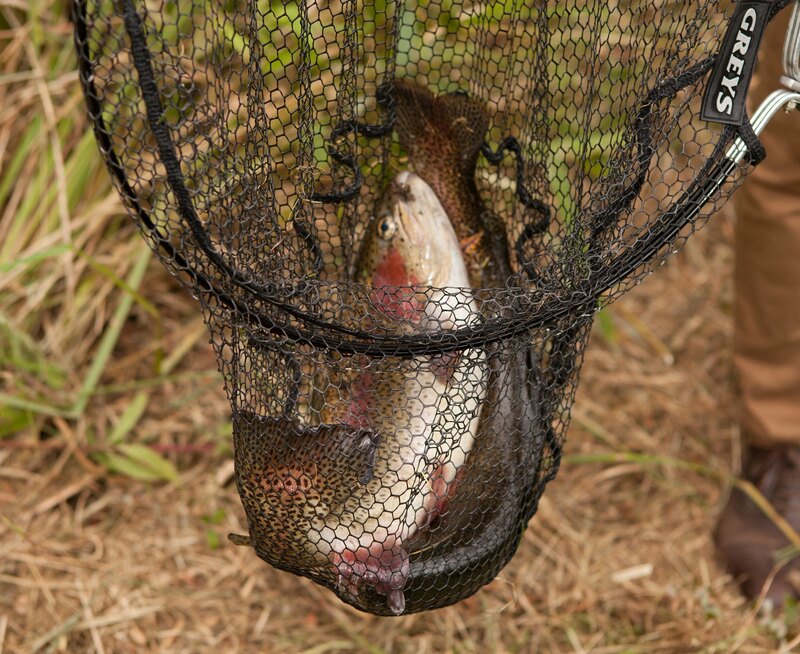 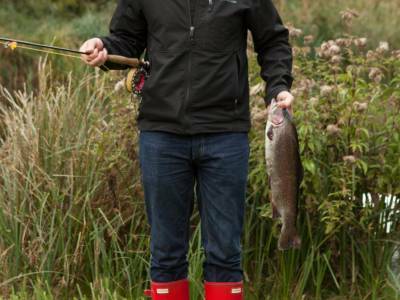 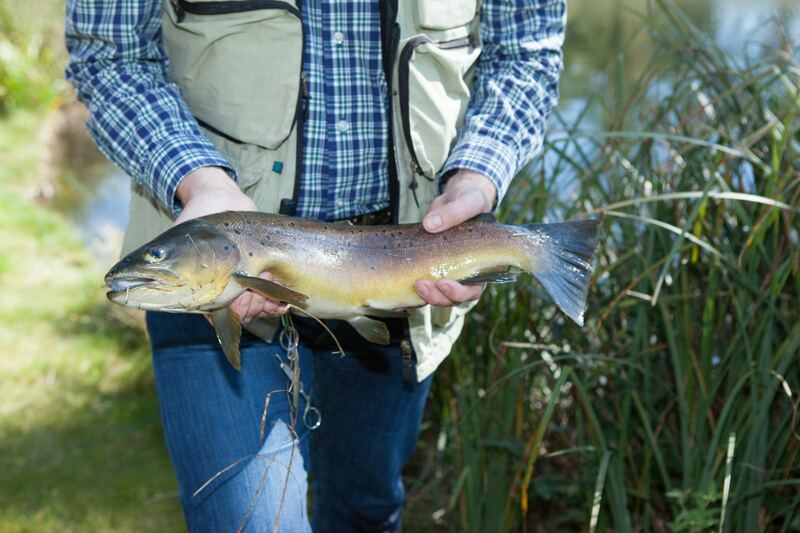 This lake offers very good sport on the dryfly. 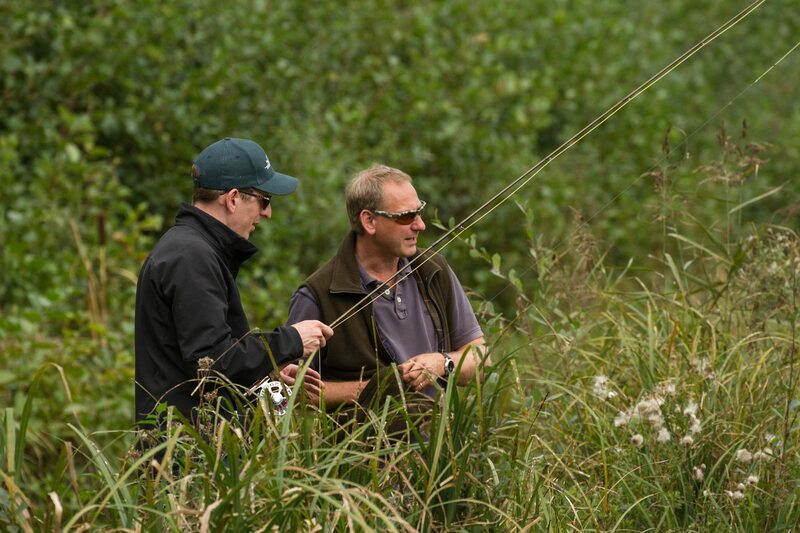 Days here can be combined with other lakes and river beats to offer group / corporate days for 20+ anglers. Please ask for details.